While BHS-registered quartets have access to many resources, including the Guidebook for Performing Quartets, we found that many groups were in need of additional resources and assistance to help them implement the various recommendations found within the Guidebook and other support services. Earlier this year, with the help of a volunteer project coordinator (Walt Lammert, of the Southwestern District and the quartet Smooth Brew), we began a project that led to the creation of a dynamic, sortable Subject Matter Expert (SME) database. 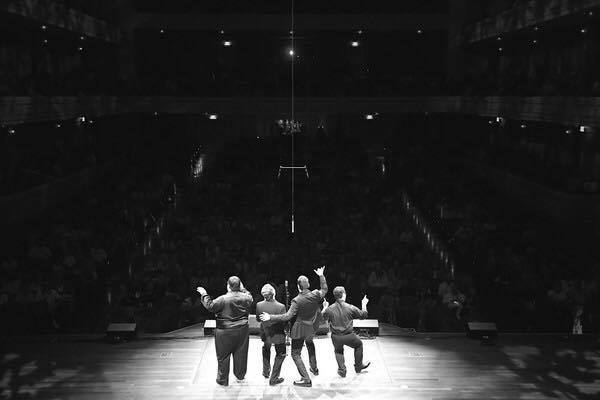 This evolving database augments the online Guidebook by supporting the ongoing growth of performing quartets (and choruses, too!). The SME database provides a comprehensive directory for quartets to locate marketing and technology resources, as well as contacts for additional coaching opportunities. 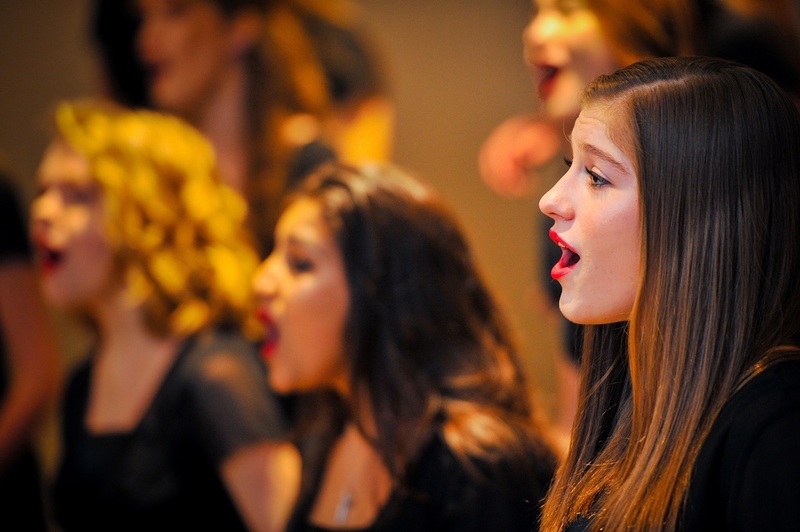 These resources complement many of the recommendations found in the Guidebook, allowing quartets to take the next step in their performance journey. 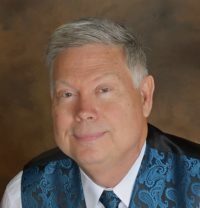 Most of these Subject Matter Experts have experience working with choruses and quartets within the Barbershop Harmony Society. While the BHS staff have gathered background information on each SME, it is the member’s responsibility to determine which will best fit their specific need. Subject Matter Experts do not provide their services free of charge; we will update the list with specific fee structures as they are known. However, to get the best and most up to date information on fees for services, quartets will need to contact the SME directly. Members and associates can access both the Guidebook and the Subject Matter Expert database by logging into the Doc Center. Are you a subject matter expert in the above categories and would like to be added to the list? Contact customerservice@barbershop.org to get started. If you are already featured on the list and are no longer providing services in one of these areas, please let us know and we’ll remove you from the list.